“It is time for a courteous yet ruthlessly candid dialogue between Islamabad with Washington with everything on table,” Pakistan’s Defence Minister Khurram Dastagir Khan said while reading out a policy statement on the government’s foreign policy contours on Monday. 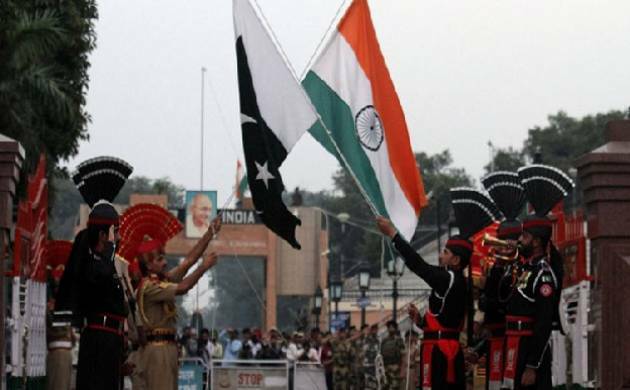 Pakistan’s Defence Minister Khurram Dastagir Khan said that the United States has been trying to convince them that India is not a threat and hence Islamabad should change its strategic stance towards New Delhi. “It is time for a courteous yet ruthlessly candid dialogue between Islamabad with Washington with everything on table,” Khan said while reading out a policy statement on the government’s foreign policy contours on Monday. The defence minister asserted that the US downplayed India’s aggressive posturing along the Line of Control (LoC) and Working Boundary, the Dawn reported. “The current Indian government has reduced drastically the space for any advocacy of peace,” said Khan. He also accused India of using Afghan soil for carrying out hostile activities against Pakistan. The defence minister further added that Pakistan is being made a scapegoat as the US was not winning the war against terror in Afghanistan.